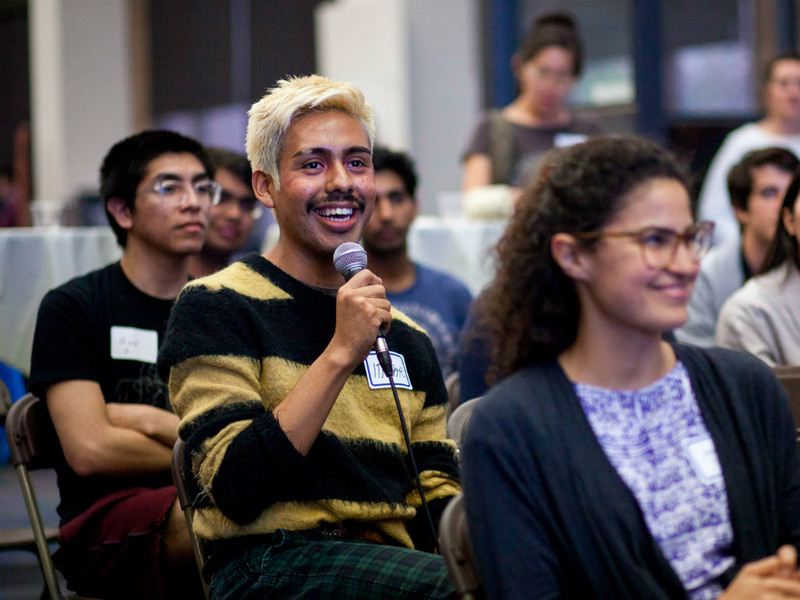 The School of Design and Creative Technologies at The University of Texas at Austin aims to graduate diverse, creative students who are the best technical creators, designers and problem solvers with exceptional job opportunities. Adraint Bereal is a 2019 B.F.A. in Design candidate who transferred from the UT Department of Government. Clay Damron is an Arts and Entertainment Technologies major with an emphasis in Game Development. Lindsey Thompson is a Computer Science major who is pursuing the Design Strategies certificate in our Bridging Disciplines program. Chris Skoog is an Arts and Entertainment Technologies major with an emphasis in Music and Sound. In this interdisciplinary major, creative expression merges with technological innovation with a focus in four emphasis areas: Game Design, Digital Visualization, Performance, Lighting and Interactivity (PLAI) and Music and Sound. Graduates of AET will be prepared to create digital content, lead production teams and develop new applications of technology in the evolving entertainment industry. 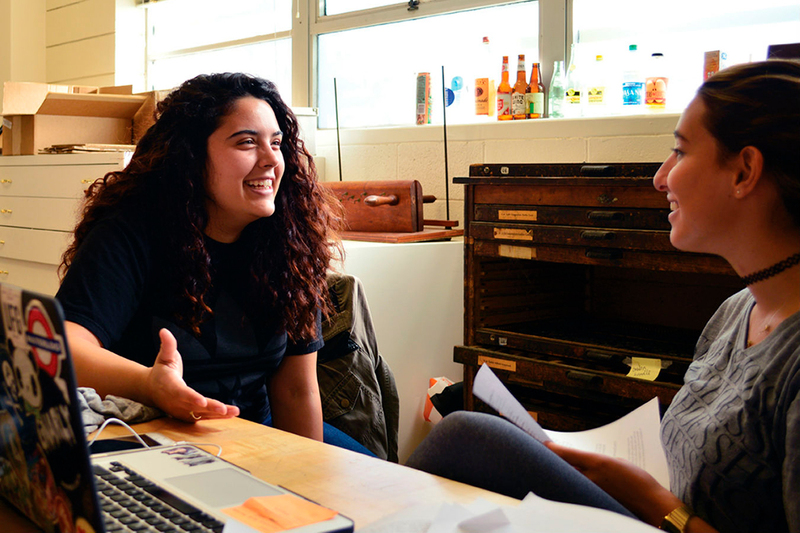 The undergraduate Design program empowers students with a rich, multi-faceted educational experience that poises graduates for careers in the design profession, professions with a design component or a strategic focus and entrepreneurial endeavors. The B.A. in Design is intended for students who desire a solid foundation in design techniques, aesthetics, research methods, history and theory, but who prefer the flexibility and breadth of a liberal arts degree to the more studio-intensive pre-professional B.F.A. degree. The M.F.A. 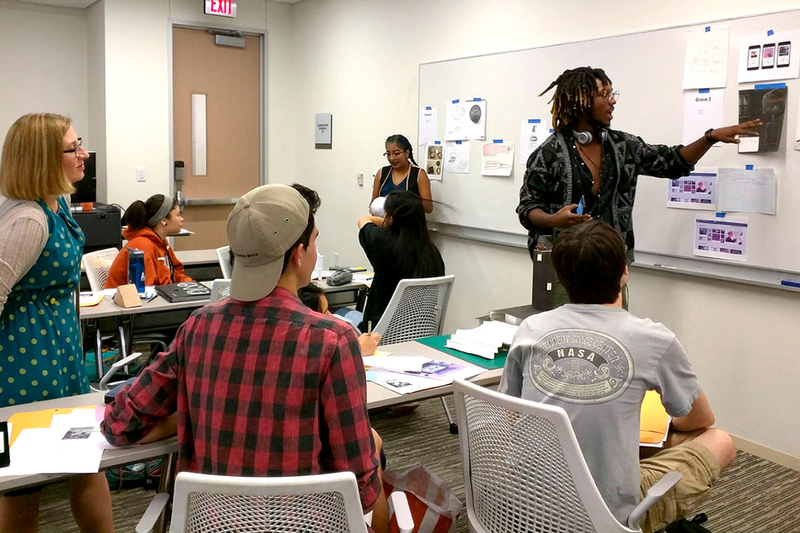 program at The University of Texas at Austin is distinctive by design. 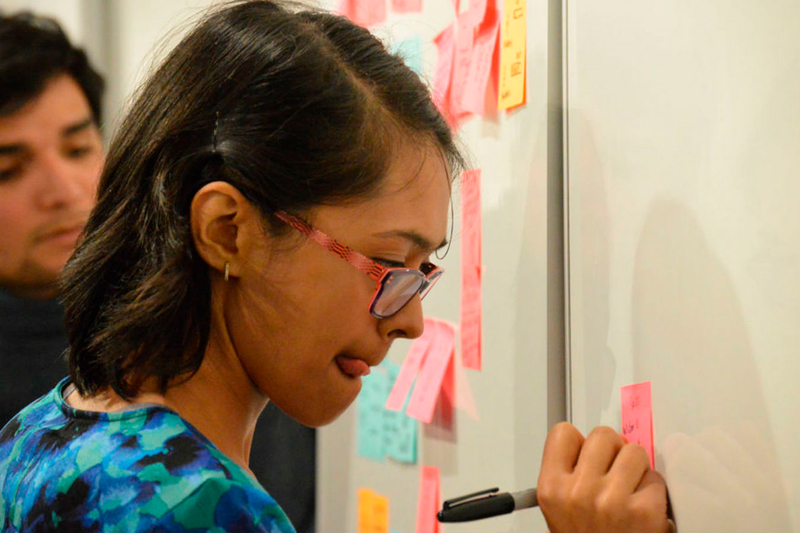 The Bridging Disciplines Program Certificate in Design Strategies provides a multidisciplinary framework open to ALL UT undergraduate students to master design thinking skills outside of traditional departmental programming to better prepare them to tackle real-world wicked problems. 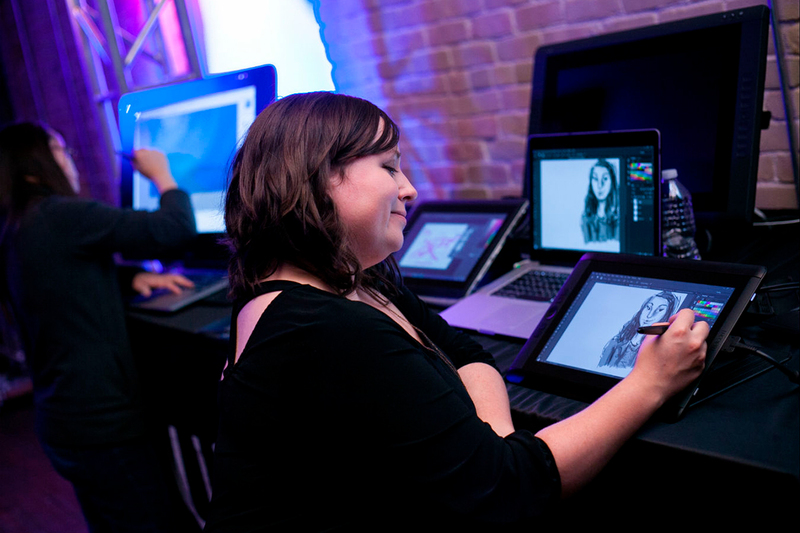 The Bridging Disciplines Program Certificate in Digital Arts and Media explores the use of computer technology and production techniques to create digital art. Students develop skills in areas such as gaming, animation, computer-generated music and interactive media. 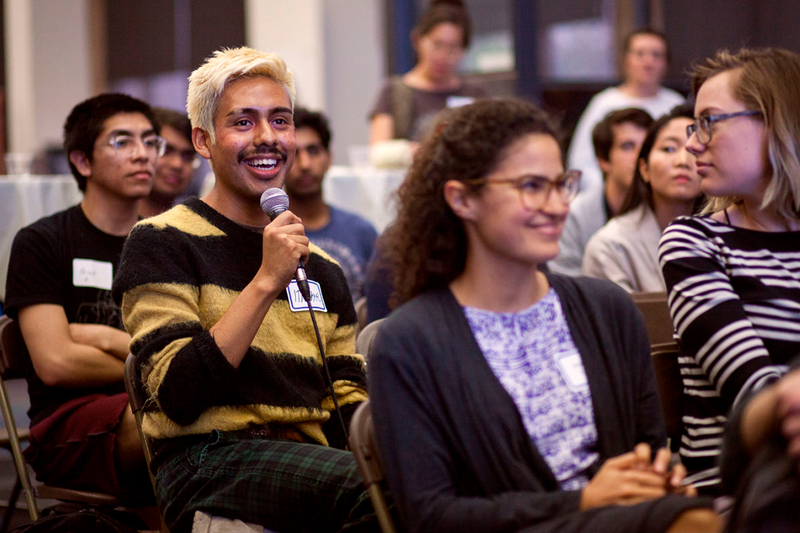 Pathways to Entrepreneurship is a new program designed to build community and bring together like-minded entrepreneurs, creative students and faculty through events, programming and mentorship. 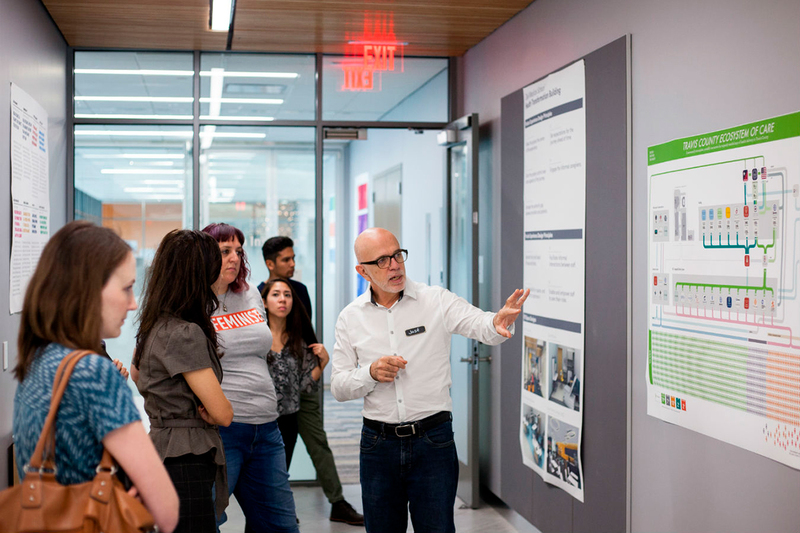 The Design Institute for Health is a first-of-its-kind institute born from the radical collaboration between Dell Medical School and the College of Fine Arts at The University of Texas at Austin. The program’s embedded team of health design specialists uses creative problem-solving methods to deeply understand the needs of patients and providers, generate fresh systemic approaches, and rapidly prototype and realize solutions. 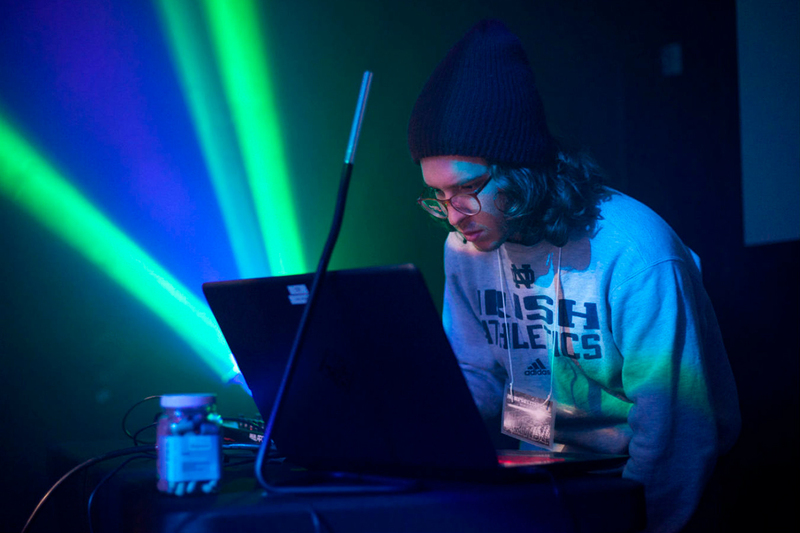 In this interdisciplinary major, creative expression merges with technological innovation across four emphasis areas: Game Design, Digital Visualization, Projection, Lighting and Interactivity (PLAI) and Music and Sound. Graduates of AET will be prepared to create digital content, lead production teams and develop new applications of technology in the evolving entertainment industry. Led by Jan Ryan, the Creative Entrepreneurship and Innovation initiative celebrates innovators, artists, designers and creatives and is committed to empowering students with the mindset, skillset and practice necessary to start new ventures and to think like entrepreneurs. 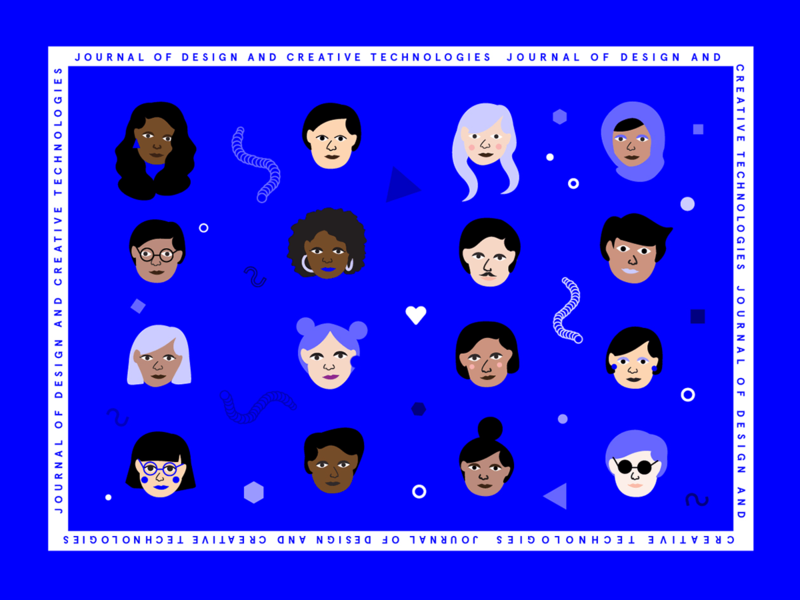 Check out the latest issue of our digital publication, which explores themes of design in education, game design, design pedagogy and more.